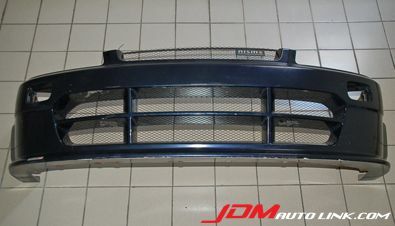 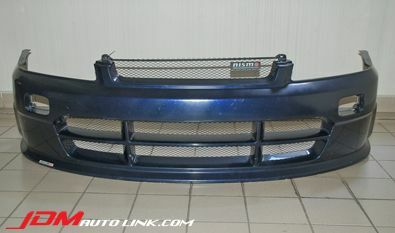 Used but immaculate condition Nismo S-Tune Front Bumper for the R34 Nissan Skyline (ER34, HR34, ENR34). 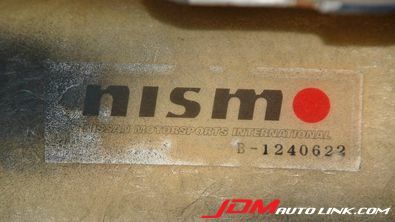 This is a very rare body part from Nismo. 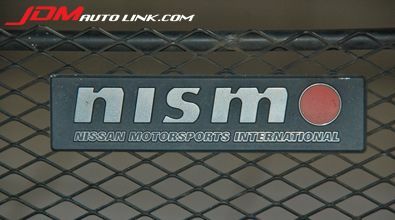 It is aesthetically pleasing yet perfectly functional. 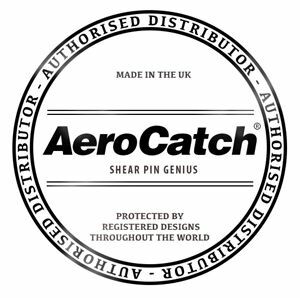 This aero part has been wind tunnel tested with up to a 10% decrease in air resistance! 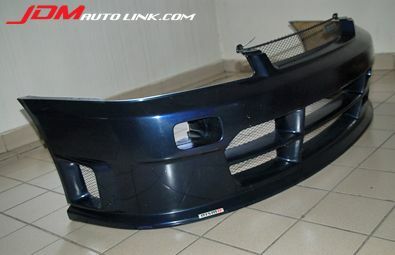 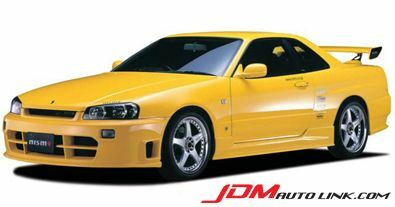 The bumper is made to order from Nismo thus you can be sure of exclusivity when you equip your R34 with this bumper. 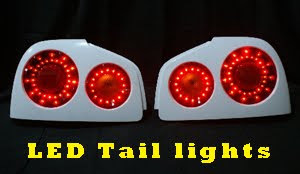 Email us at sales@jdmautolink.com for pricing and shipping options.